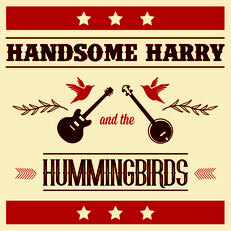 Newsletter archive - Handsome Harry & the Hummingbirds: Howdee! Click on a newsletter to see it. Never mis a gig? Join our mailinglist, no ballyhoo, we promise!